The Bollywood-Hollywood global celebrity could not help fawning over the new gift she received from hubby Nick Jonas to celebrate the success of his new comeback single, Sucker. The music video of the single features her, along with the female partners of her husband’s brothers. 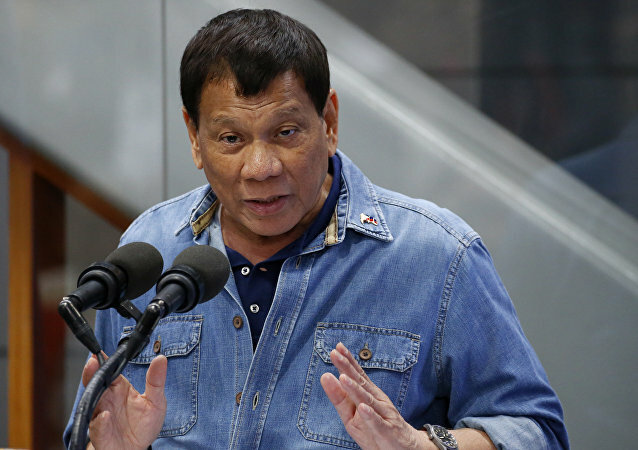 Duterte, who is known for his tough stance in the fight against criminal activity in the country, has already carried out such anti-corruption actions, destroying $1.2 mln worth of the confiscated vehicles.